The 309th Fighter Squadron, 31st Fighter Group USAAF was activated at Baer Field, Fort Wayne, Indiana in January 1942, with Lt. Harrison R. Thyng appointed as its first Commanding Officer.The group transferred to England in early June and converted to Spitfires Mk. 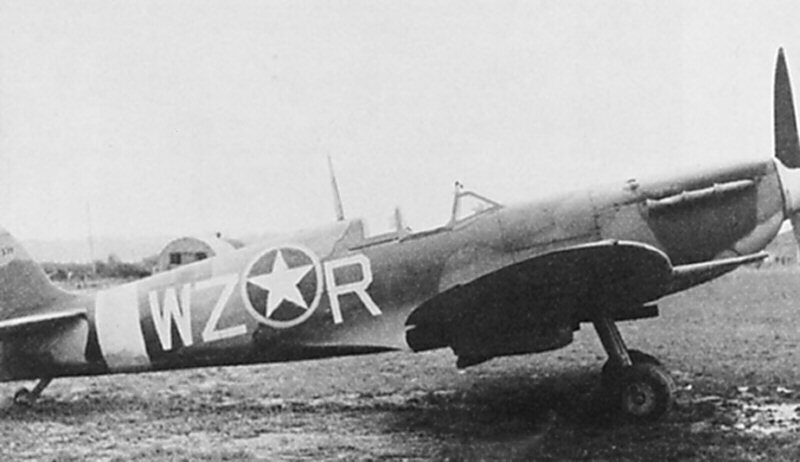 Vb, adopting the squadron letters WZ. BM371 WZ-R depicted here was one of the initial batch of Spitfires of this mark assigned to the unit. Declared operational in August they moved to Westhampnett where they undertook their first mission – a sweep over Lille, France on 17 August 1942. 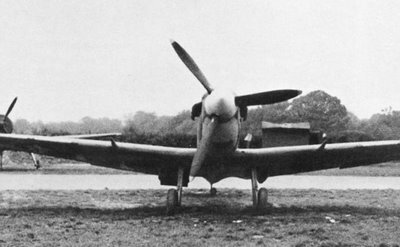 Only two days later they participated in Operation Jubilee, the great air battle over Dieppe, geting into a fierce battle with a gaggle of Focke-Wulfs Fw 190, scoring one victory and one probable to the loss of two own aircraft and one pilot. BM371 left the unit by the end of June, being transferred to Fleet Air Arm and subsequently assigned to a training role at Lee-on-Solent.